On May 29, 2016, European Mountain Bike Continental Championships - XCO-XCE--XCR was held in Sigulda, Latvia. 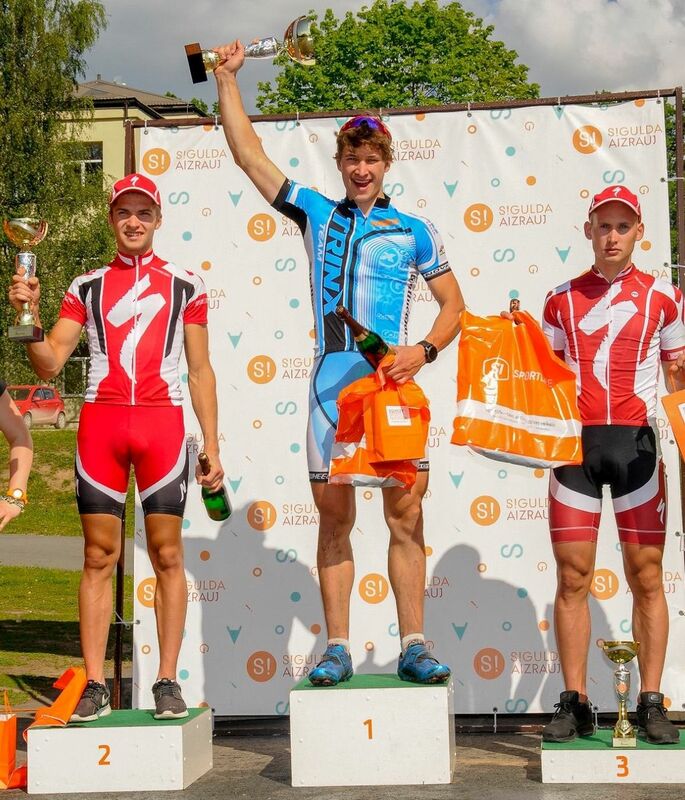 After the furious competitive, TRINX team rider Matiss Preimanis won the First Prize in C2 race. 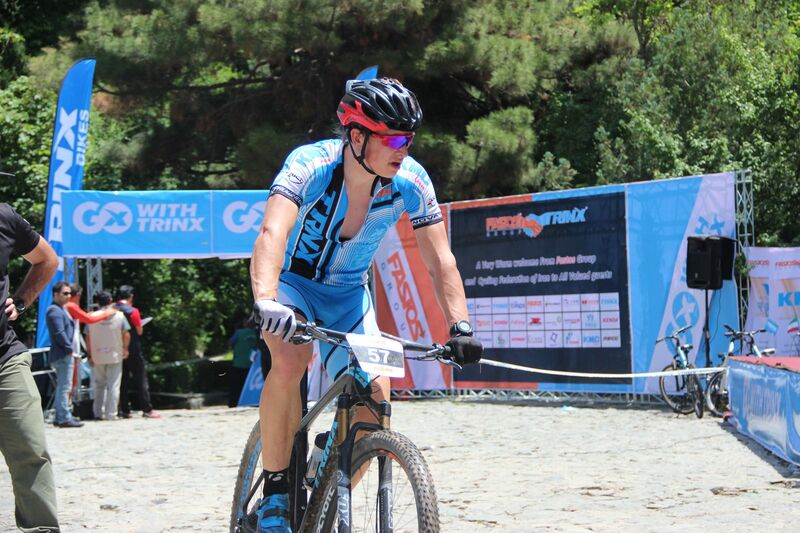 Matiss Preimanis was born in 1991 from Latvia, who took part in the national and international bicycle race from 2012 to 2014, and kept the 1st prize in Lativia MTB National Championships as Men Elite. 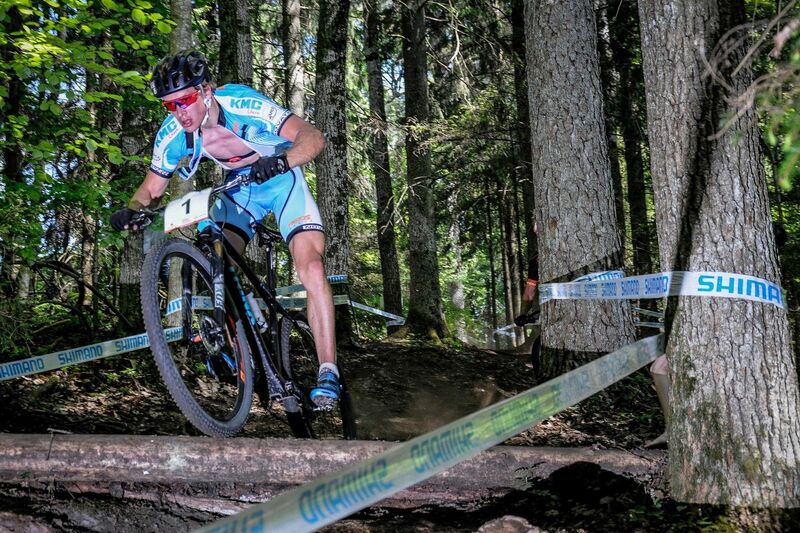 In 2014, he ranked 37 in UCI World Cup XCO6/XCE5/DHI5 in men under 23 race, and later to 26 in 2015. He is also the UCI rider. His point is 50 ranking in World Cup Rank. Matiss joined in FASTOS TRINX DEVELOPMENT TEAM in 2016. He is so excellent! 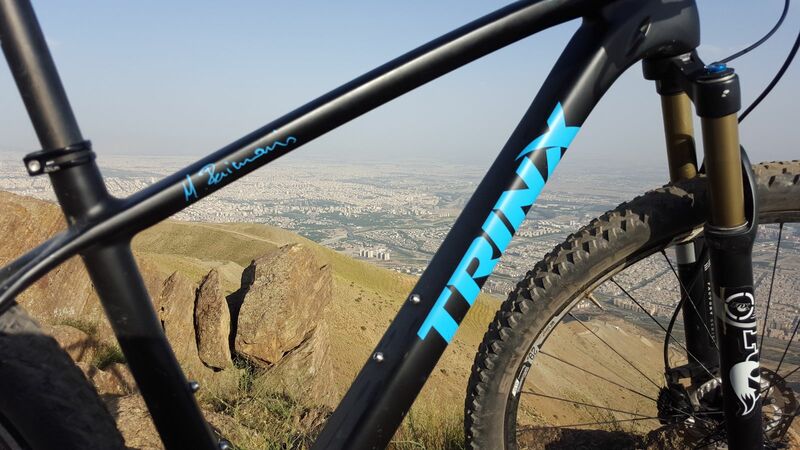 This is the top level of TRINX 29" carbon bike that provided to Matiss Preimanis with his signature. In search of excellent, to provide the perfect bikes to two-wheels lovers, to embrace the bright future with these professional team riders. 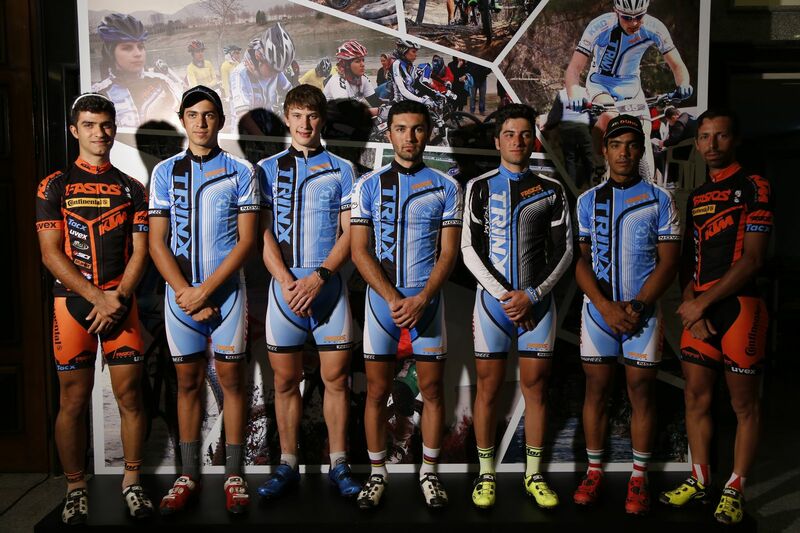 Trinx, the international bicycle brand, will be better and better.